Sporting events are always a big time, and why not go all out the next time you are planning to watch your favorite team in the Lakeland area. Our luxury limo service in Lakeland, FL is just perfect for an exciting and over-the-top night of fun and celebration, and we'll make it happen at an affordable price. We love our Central Florida teams, and we also love our many sport venues. Leave the hassle out of parking downtown, and instead ride in class and comfort as you enjoy the pre-game on our flat screen TV's. 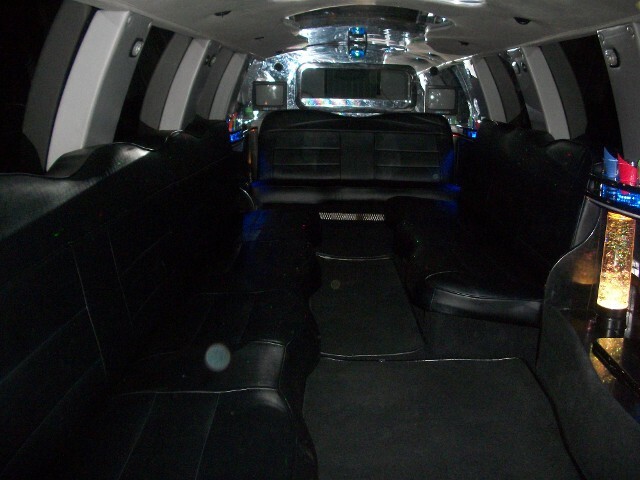 Our sound systems are incredible as well, and your limo for the evening will be detailed to the max. 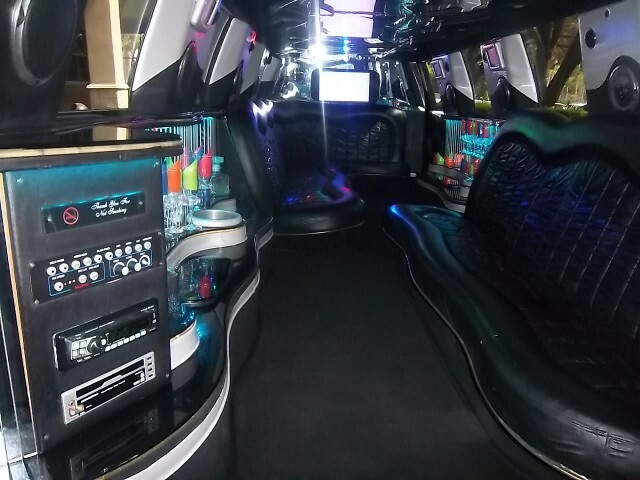 So whether you have a local sporting event in Lakeland, or you want to pile in with buddies to cruise in style and comfort to Raymond James Stadium to watch the Bucs, or Amalie Arena to watch the Tampa Bay Lightning, we have what you are looking for to make your night epic in your limo rental in Lakeland! Have you ever tailgated with a super stretch SUV? It will be the talk of the event, and a great story for years to come. All of your buddies will remember this event for years, and you may decide on an annual tradition for the big games of the season. Our chauffeurs are experienced, trusted, and polite, and will make sure everything runs smoothly on your big night out. They know the local areas and how to avoid event traffic, and they are always right on-time to make sure you are not late for the game. After the game they will be ready to take you to the local hot spots to celebrate the victory! We have special rates on game nights for the Bucs, the Lightning, or even the Orlando Magic, and your elite limousine rental service in Lakeland will take the event to a whole new level! So call Lakeland Limo Services at 863-201-4470 for your free quote now.